The family-friendly Surrey home design features an open layout and chef-inspired kitchen, allowing you to entertain guests in style. An exquisite owner’s suite is complete with a luxury bathroom and optional deck. Thoughtful details including a finished rec room on the lower level, stainless steel Whirlpool® appliances, and hardwood floors throughout, make a lasting impression. 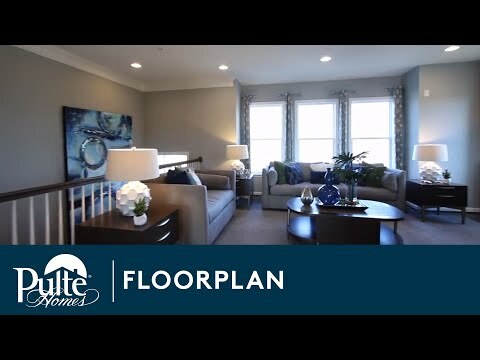 Step inside Surrey to see the Life-Tested Home Designs® with more usable space where you want it most. So you live the way you want to live. The Surrey is known for its finished first floor game room and two-car garage. This sophisticated floor plan features extra bedrooms and incorporates high-end features. Enjoy up to two stories of outdoor living space with an optional deck and patio.